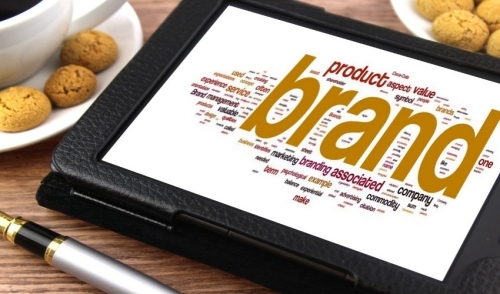 Are You Doing Enough to Build Your Brand? Building a brand is as essential to a business as building character is to a person. As with character, the process involves balancing nature and nurture, reality and perception, planning and improvisation. It requires self-awareness, commitment to growth, and patience. Design/build remodelers have taken the first step by choosing a business model that highlights their creativity, but the process doesn’t stop there—or ever. This month we learn from two remodelers who have built strong, design-centered brands. Design/build remodelers can build their brand identity on both good design and quality construction. That amounts to an enormous marketing advantage, because design is a powerful differentiator. All tight miter joints look alike, but your firm’s design is uniquely its own. It also makes a stronger impression on your website, Houzz, or a magazine cover. At first, the firm could sell design only on small projects. “Clients would come to us and ask for a bathroom renovation; an architect would come to us with a half-house or whole-house renovation or addition,” he says. In the design-savvy San Francisco Bay area, Shoup says, “we sell ourselves as a design-driven design/build firm. We position ourselves as representing no compromise relative to any architect in our area.” Brave talk, but Shoup can back it up. What that takes—along with great projects—is great photos and a concerted effort to put them in front of the public. Shoup invests in professional photography and website design, employs a half-time publicist, and spends about $6,000 a year to ensure that his projects get prominent exposure on Houzz. Bruce Snider is senior contributing editor at Custom Home and Residential Architect. He's also a frequent contributor to Remodeling. © 2019 Hill-Motley Lumber Company, Inc.. All rights reserved.